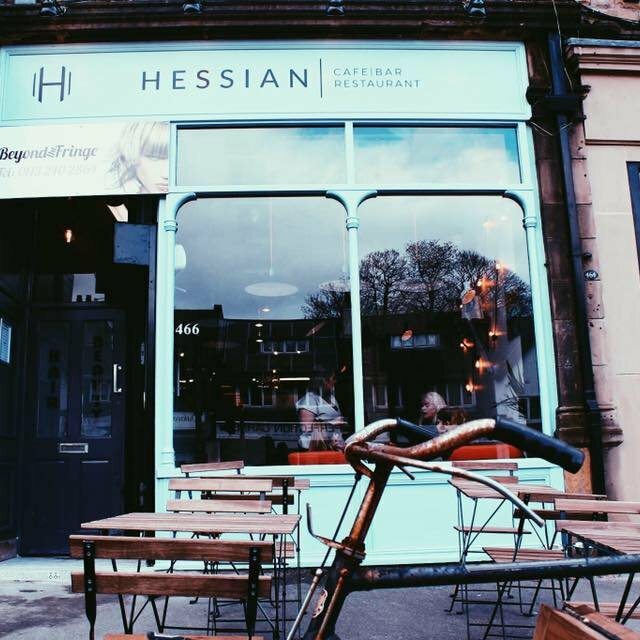 HESSIAN is a new cafe, bar & restaurant in Oakwood, Leeds (LS8). Here to bring you fresh and exciting food and drink from first thing in the morning through to late in the evening. They are offering a meal for two voucher, up to the value of £50, to be used at any time of the day!